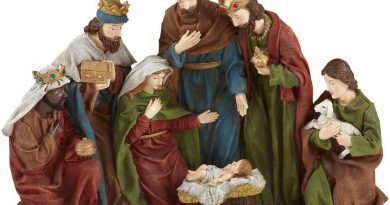 What if I told you one of the characters from the Nativity has been left out for many years? 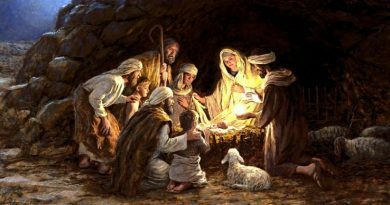 What if I told you a creature present at Jesus’ birth doesn’t get a single mention in any carols? What if I told you for too long we had been leaving the dragon out of the Nativity? You’d probably think I was crazy. You’d tell me there is a good reason I can’t get a single Christmas card with a dragon on it – there is no dragon mentioned in the Gospel of Matthew, Mark, Luke or even John. Which is true. But John does tell us about a dragon present at the birth of Jesus, just not in his Gospel. For that we need to turn to Revelation 12. “Then I witnessed in heaven an event of great significance. I saw a woman clothed with the sun, with the moon beneath her feet, and a crown of twelve stars on her head. She was pregnant, and she cried out because of her labour pains and the agony of giving birth. What does this mean for us? Basically, it is a reminder of why Jesus was born. He was born to save us from the forces of evil. He was born to take our place and take the punishment we deserve. He was born to free us from our sin. He was born to save us from the dragon. He came that all who believe in him would not perish but have eternal life. He was born to open our eyes so that we may see through Satan’s deception, and accept God’s love instead of the devil’s lies. 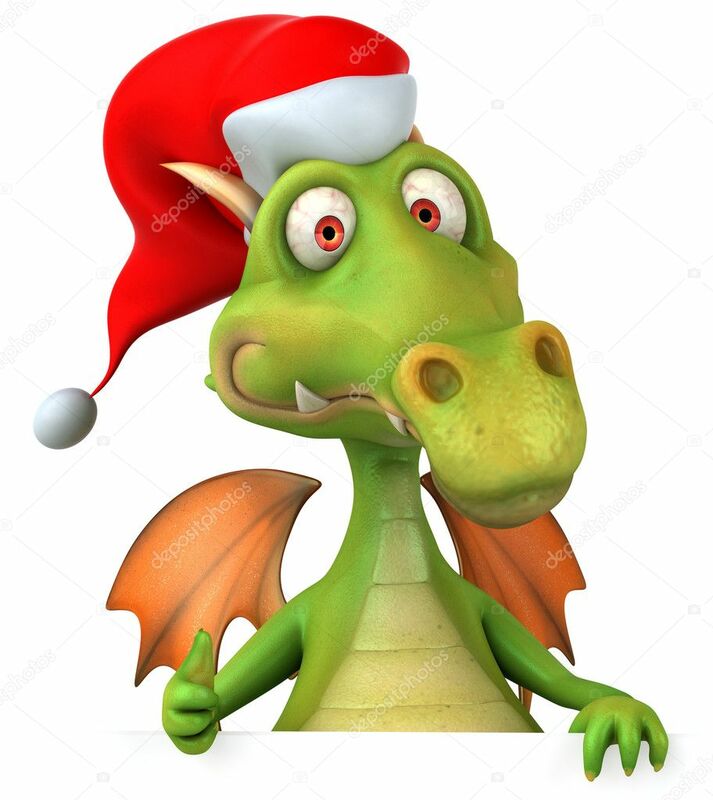 So why do we need to put the dragon back into Christmas? Why do we need to mention Satan? Because so few people think about him these days. People aren’t aware that he is at work in the world. And because people aren’t aware, they aren’t alert. And because they aren’t alert they aren’t on guard. So his job is easier. It is easier to deceive people who don’t think they are at risk of being deceived. It is easier to distract people from the true message of Christmas when people don’t think there is anyone trying to distract them. And it is easier to convince people they don’t need God’s gift of salvation when they don’t think they have anything they need saved from. We need to make people aware. We need to make sure not just that people know that Christmas is all about Jesus, but that they know why He came, and why it was necessary for Him to leave the comfort of Heaven to come to a manager to end up on a cross for our sakes. This Christmas, don’t just make sure you remember it is all about Christ our Saviour, but make sure others know why we need a Saviour too.